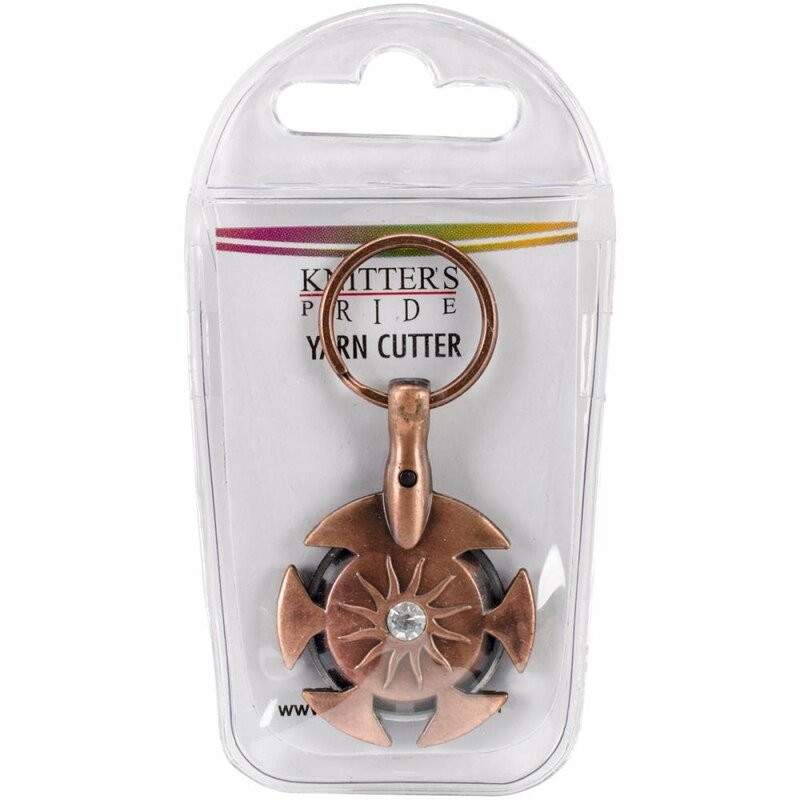 Knitter's Pride-Yarn Cutter. The perfect accessory for cutting yarn! It prevents accidental injury and is safer than scissors and yarn clippers. This package contains one 2-1/2x1-1/2 inch yarn cutter.